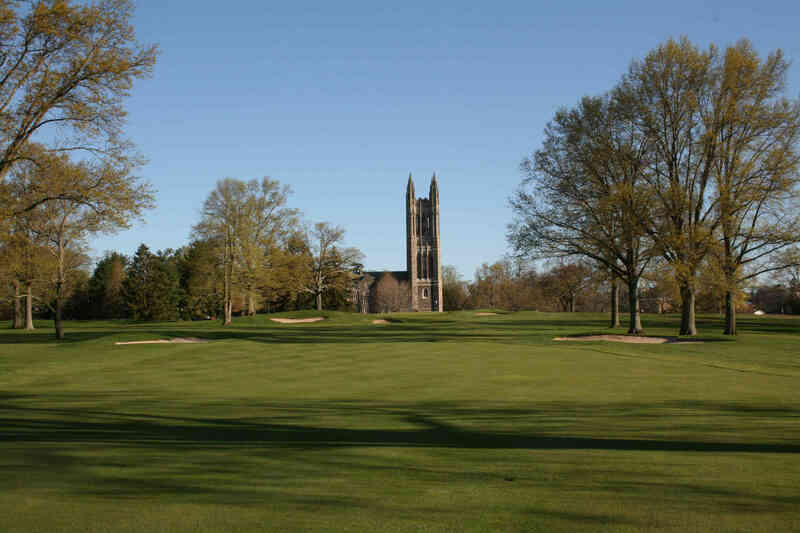 Welcome to scenic Springdale Golf Club. 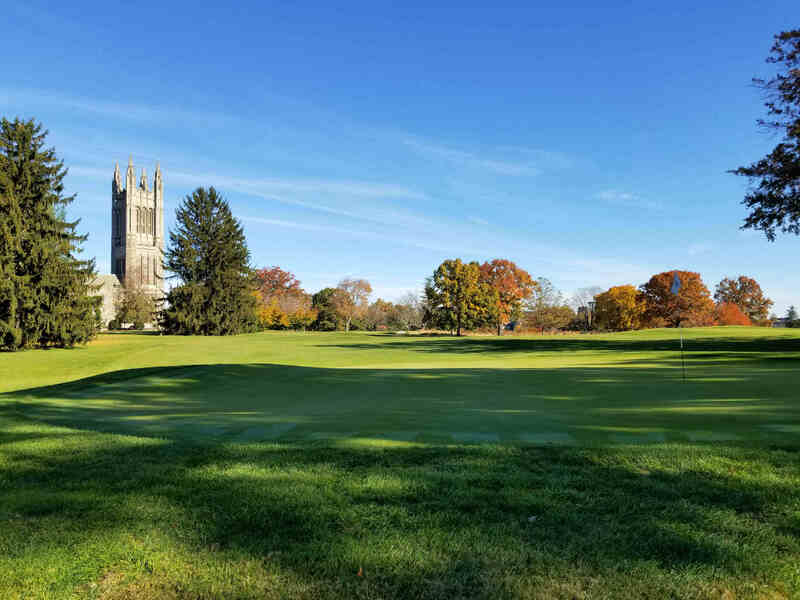 Nestled into the beautiful landscape and historic architecture of Princeton University, Springdale Golf Club was formed in 1895, establishing it as one of the first private clubs in New Jersey. 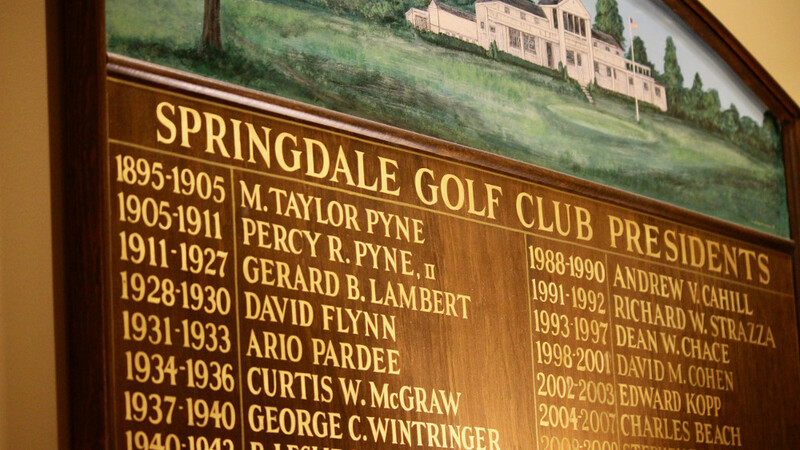 A true golfer's club for players of all ages, Springdale's 18-hole golf course dates back to 1915 and was designed by Gerard Lambert, then revised in 1926 by William Flynn. 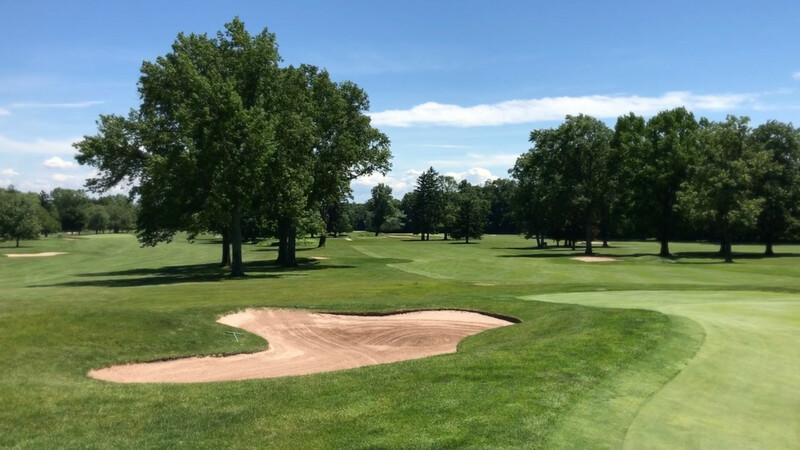 Our walkable par 71 course is now managed by Troon Prive; our members receive access to global golf and experience benefits at nearly 300 Troon-managed private, resort, and daily fee facilities. 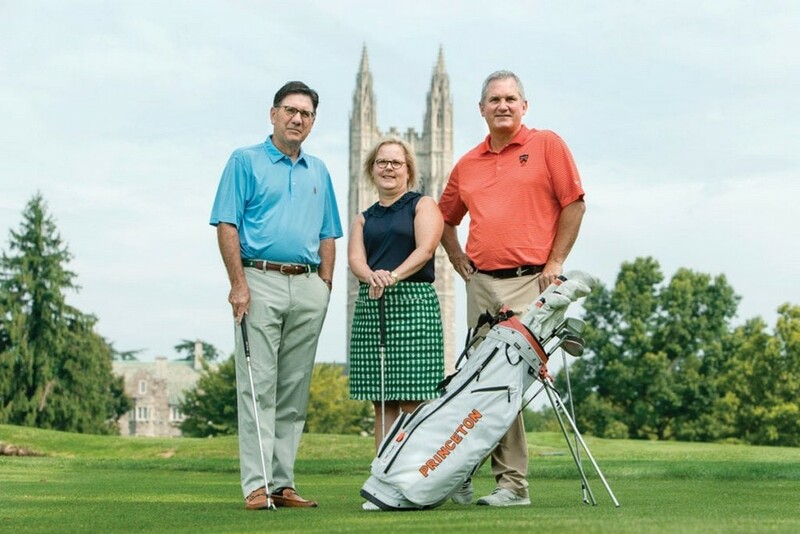 In 1895, the Princeton Golf Club was formed by alumni, faculty and undergraduates of Princeton University. 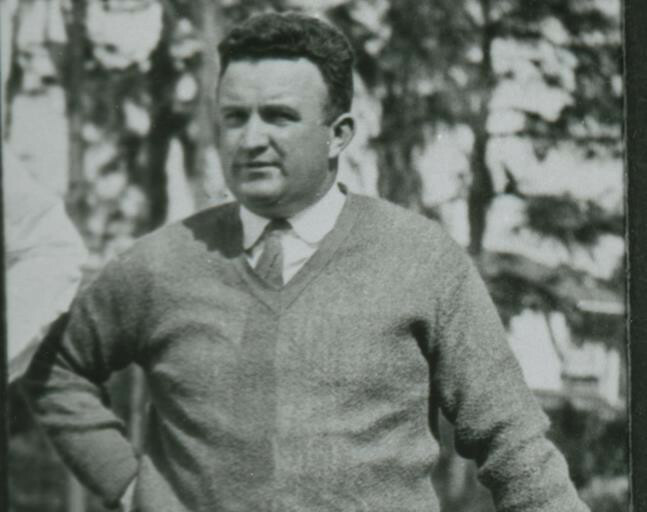 Moses Taylor Pyne, Stephen Palmer and Cornelius C. Cuyler formed the Springdale Association and raised $25,000 to buy the old Stockton Farm of 240 acres, the site of the present Graduate College and Springdale Golf Club. 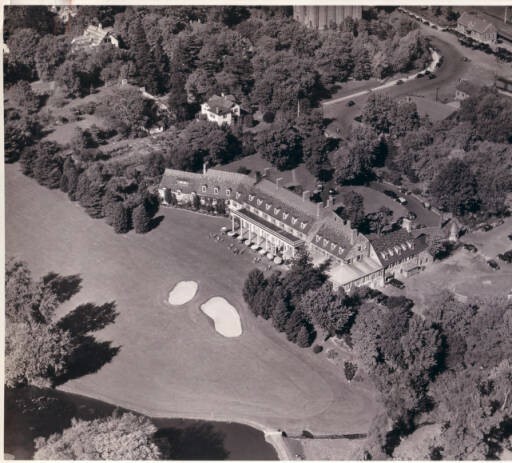 The old clubhouse was originally a tenant-farmer house, 1860 then located behind the 2nd green. 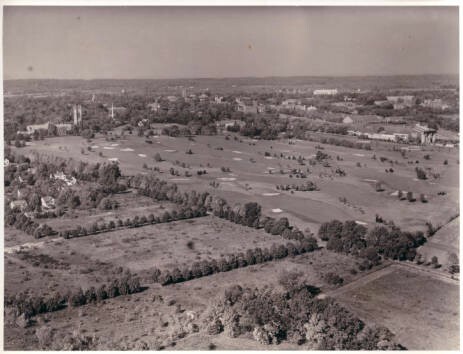 The class of 1886 purchased the house from the Springdale Association and deeded it to the University in 1903 with the provision that it be used for the reunions of the Class of 1886 and each member would be a life time member of the golf club. 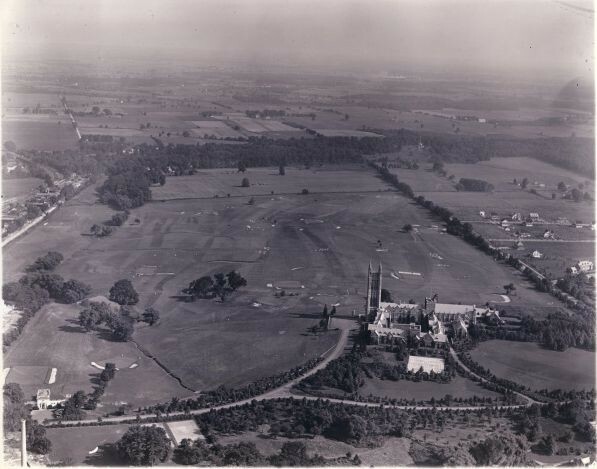 The old Clubhouse was moved to its present location because it was obstructing the view of the Cleveland Tower. 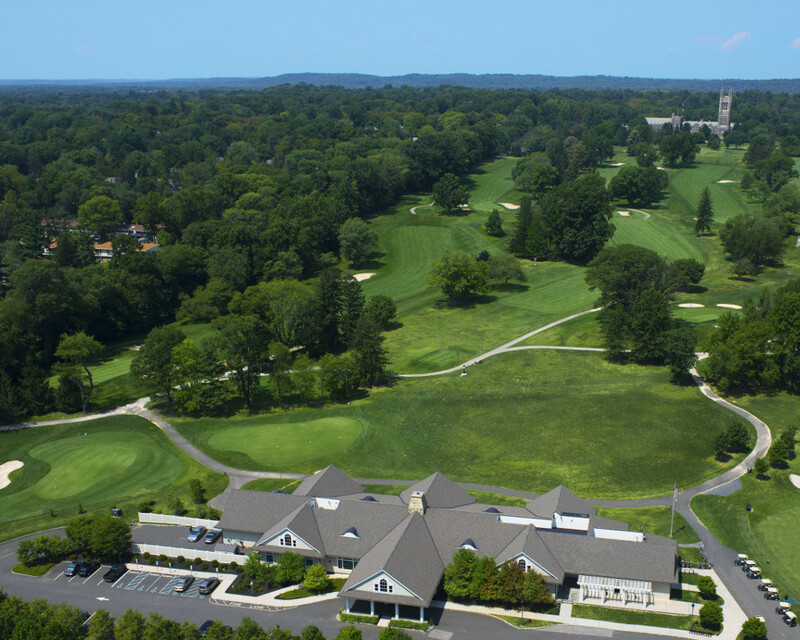 Springdale opens new Clubhouse, course rerouted by Rulewich group.